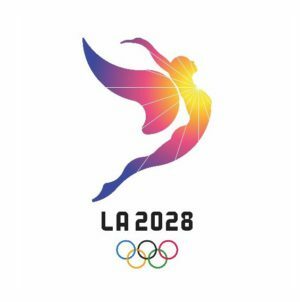 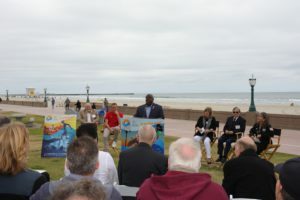 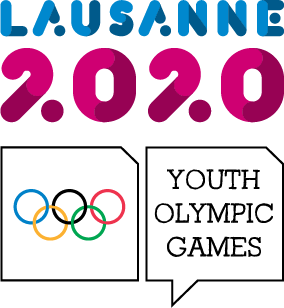 San Diego, CA; Thursday 24 May 2018: The Association of National Olympic Committees (ANOC) today confirms the final sports programme for the ANOC World Beach Games San Diego 2019, with 15 exciting, youth-centric sports guaranteeing world-class athletes and captivating entertainment for the event’s inaugural edition. 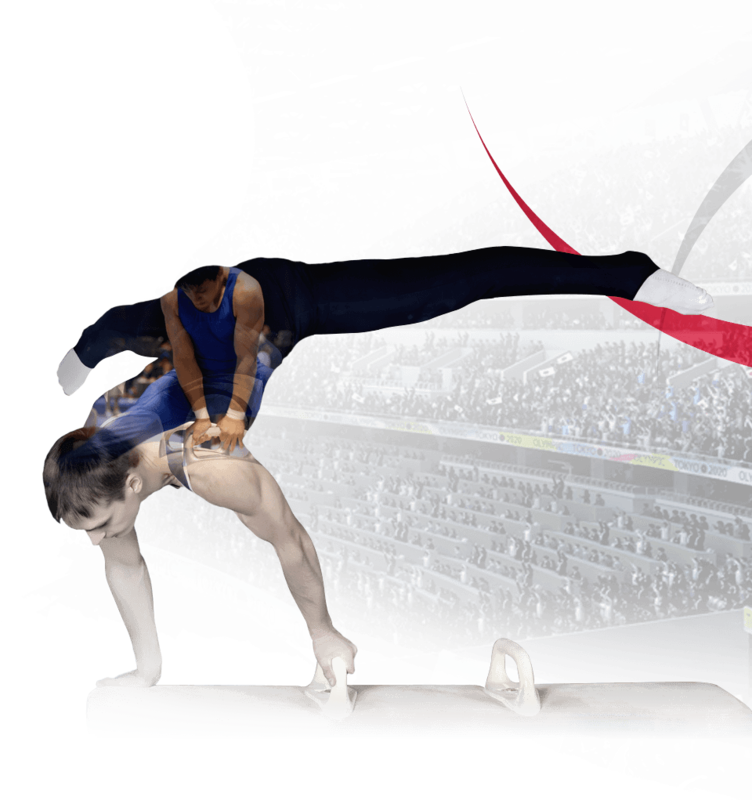 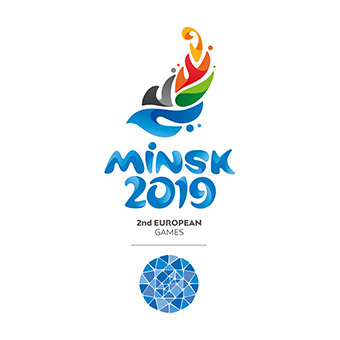 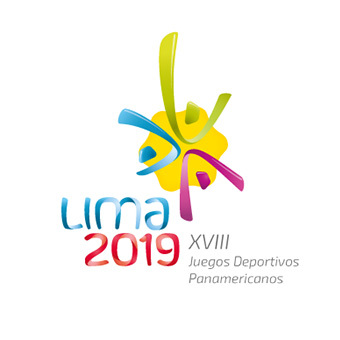 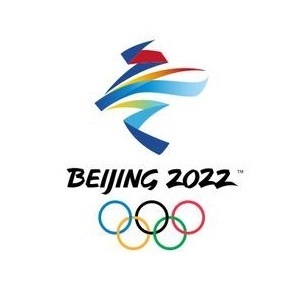 It is anticipated that the 15 sports will bring together approximately 1,300 athletes from every Olympic continent, across six days of competition. 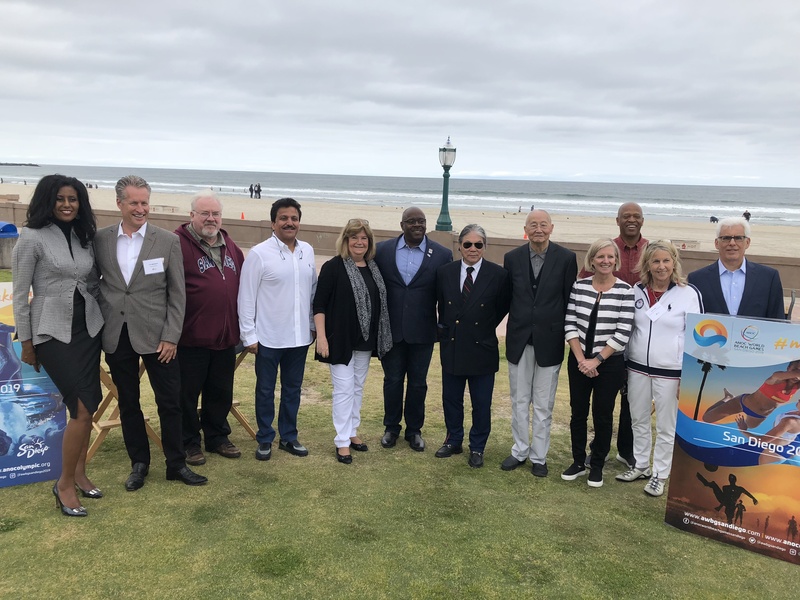 Technical Delegates from each of the 15 IFs participating at San Diego 2019 arrive in the Southern Californian city today. 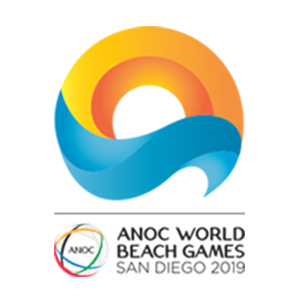 The IF Technical Delegates will spend the next two days receiving briefings from the ANOC Technical Working Group and the local organisers, visiting the single, integrated competition site at San Diego’s Mission beach, and discussing plans for venue operations and qualification procedures.